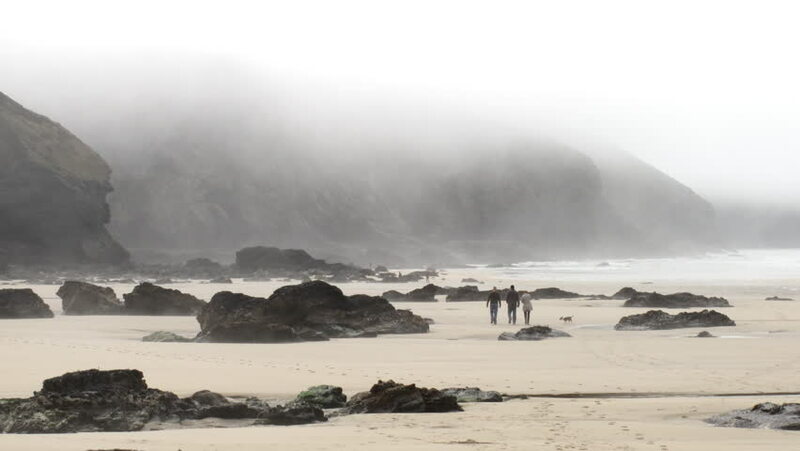 Time lapse of sea mist in Porthtowan, Cornwall UK. 4k00:12Norwegian Waterfall. Graded and stabilized version. Watch also for the native material, straight out of the camera or the untouched and stabilized version. hd00:12Lofoten islands. Beautiful Norway landscape. Time Lapse.